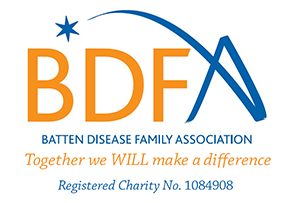 The BDSRA is dedicated to funding research for treatments and cures and providing family support services for CLN2 disease and other NCLs. A UK-based organization whose aim is to support families, raise awareness, and facilitate research in CLN2 disease and other NCLs. In addition to these 2 groups, there are many more organizations worldwide that provide support to families and caregivers of children with CLN2 disease.